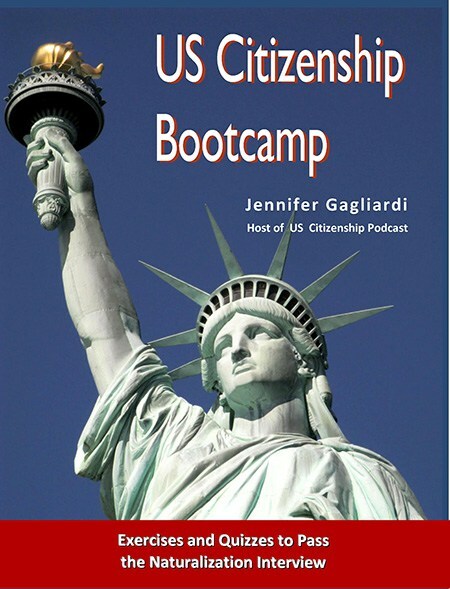 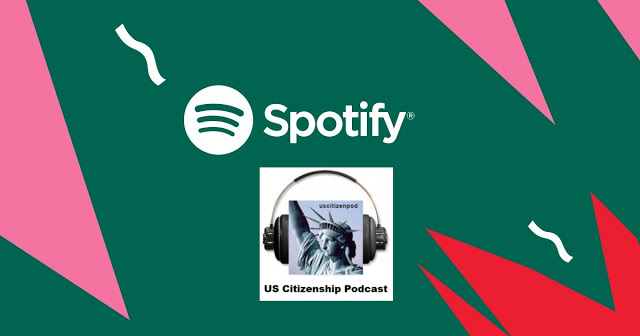 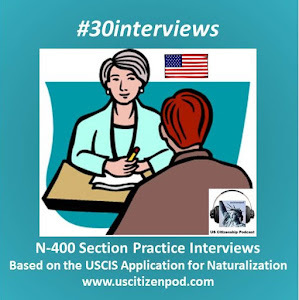 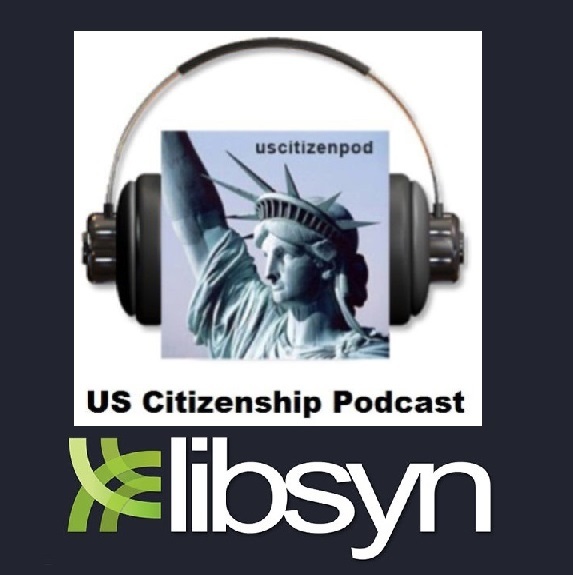 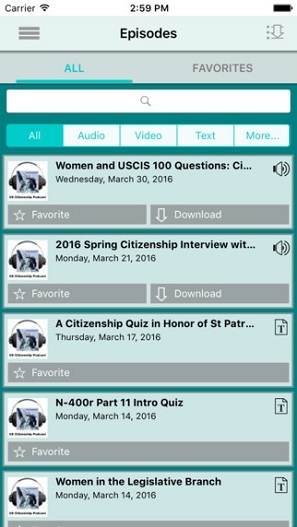 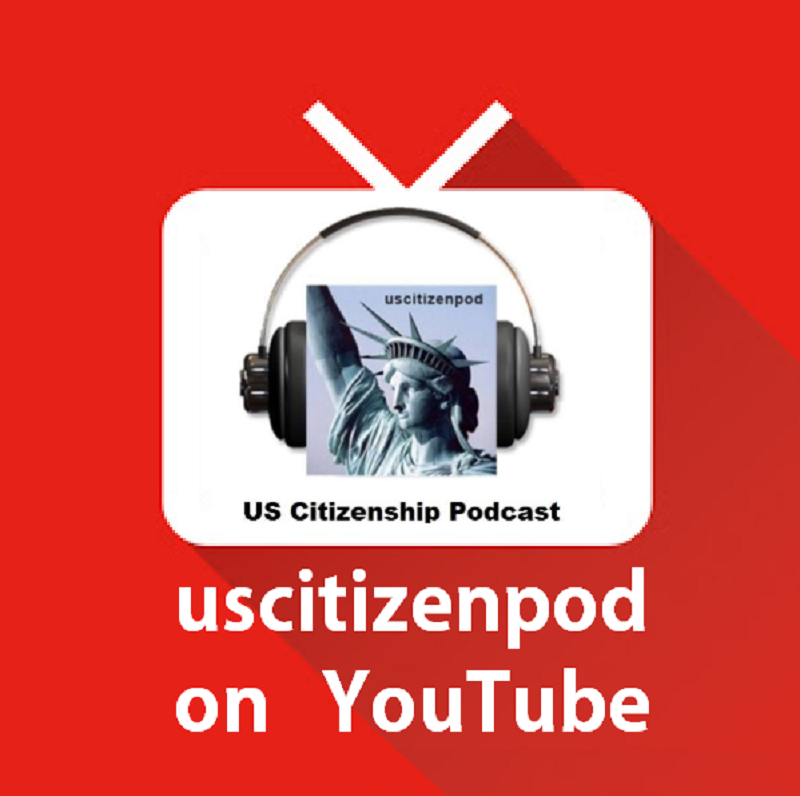 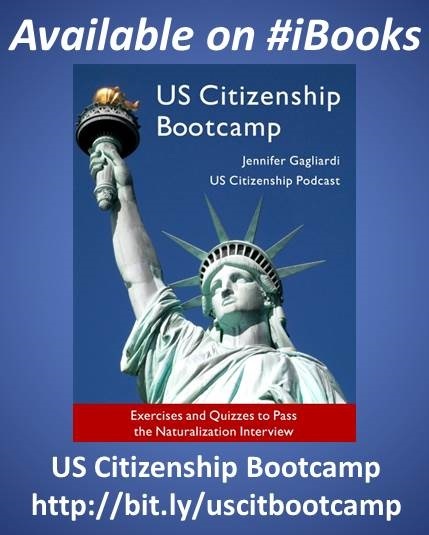 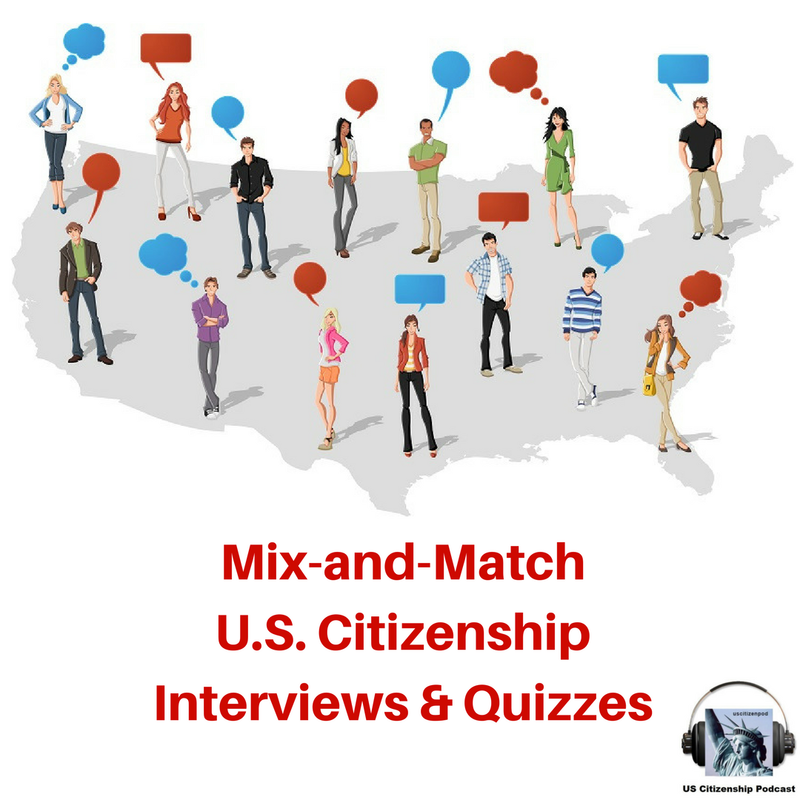 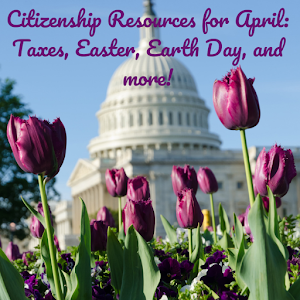 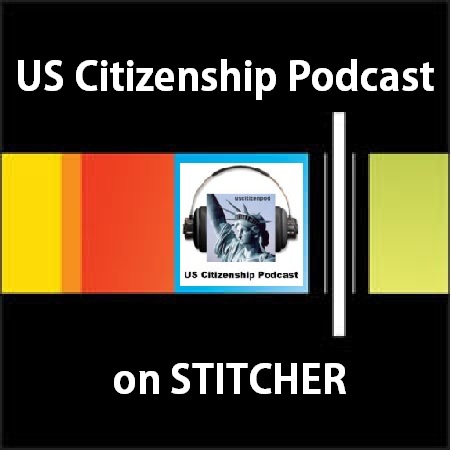 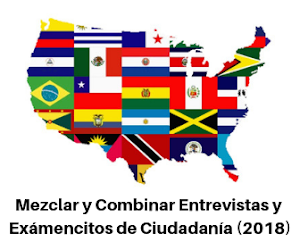 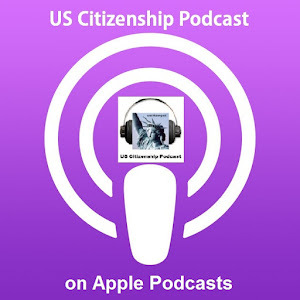 uscitizenpod: I am the American Way! 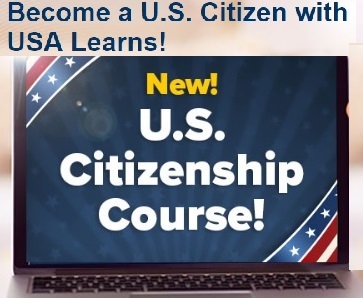 I am the American Way! 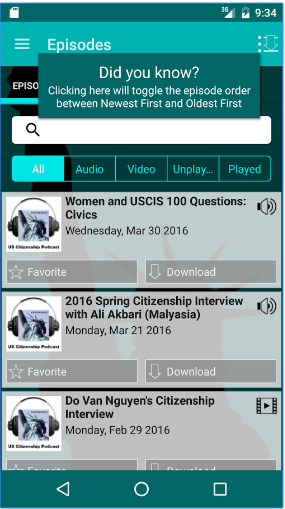 Could 2018 Be Politically "The Year of the Woman"